Cancer is like catching a cough or cold! Don’t Worry! 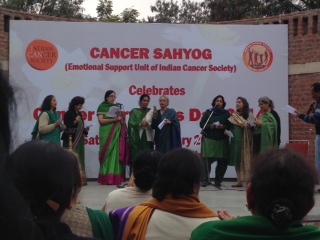 On 8th, February 2014, Samvedna Senior Care was invited to attend the Cancer Survivors Day at Dilli Haat, New Delhi. It was inspiring to hear the cancer survivor stories and how some of them battled the disease not once but even 2-3 times. 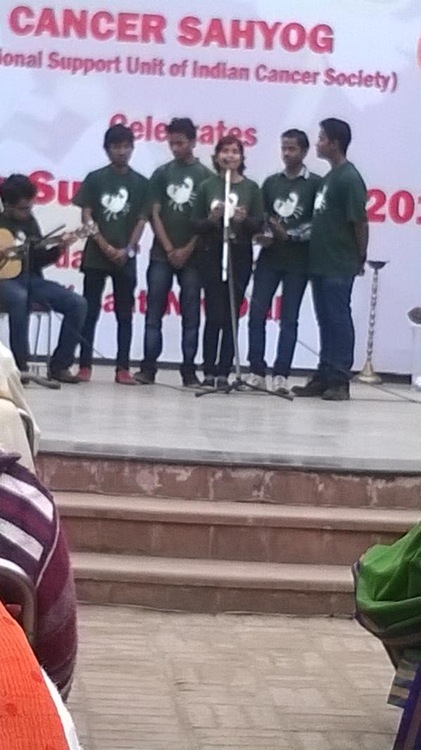 As one of the young girl aged 14 shared her story and said cancer is like sardi, jukhaam it will go away. 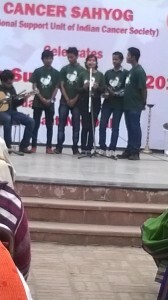 The jest to celebrate and live life to the fullest was visible all around. 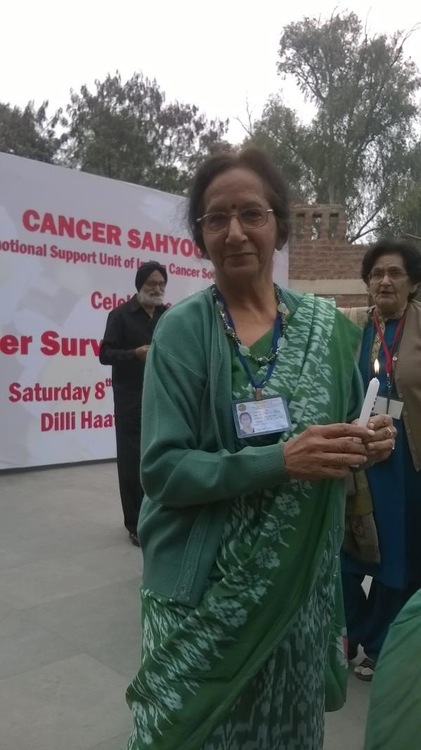 We at Samvedna Senior Care salute the Cancer Survivors and their spirit, courage and determination.